Canlis, arguably Seattle’s most storied fine-dining establishment, is in the running for best restaurant service in the United States from the James Beard Foundation, one of the highest culinary honors. 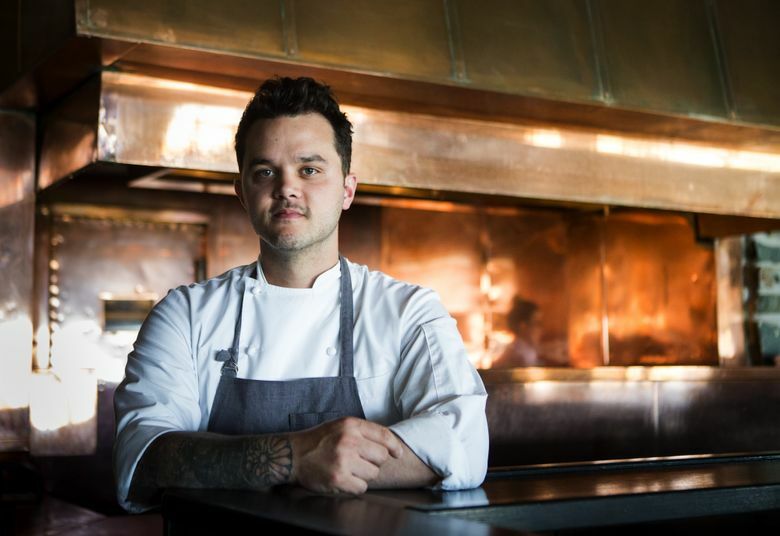 The restaurant also nabbed a nomination for its chef, Brady Williams, who is up for Best Chef in the Northwest along with local chefs Rachel Yang and Seif Chirchi of Joule, the James Beard Foundation announced on Wednesday morning. The winners will be announced on May 6 in Chicago. Also, in the Outstanding Restaurant Design Awards in the “75 seats and under” category, Heliotrope Architects and Price Erickson Interior Design were named finalists for their design of Willmott’s Ghost inside The Spheres. Seattle’s Geraldine DeRuiter, who wrote “I Made the Pizza Cinnamon Rolls from Mario Batali’s Sexual Misconduct Apology Letter,” is in the running for a James Beard award in the Personal Essay, long-form category. Rebekah Denn’s story in The Seattle Times, “Savoring the School Lunch,” is in the running for an award in the Personal Essay, short-form category. The entire list of finalists in all the categories is here.